I have a lot of talented friends. They are an eclectic group of writers, painters and groovy shop owners. Here is my Christmas list of beautiful,useful and fun, mostly Italy themed things,to buy for your friends,for yourself,for the people you work with,your neighbor,or anyone one else on your list. Do you have a friend that dreams of having a villa in the Italian countryside? Of course you do. 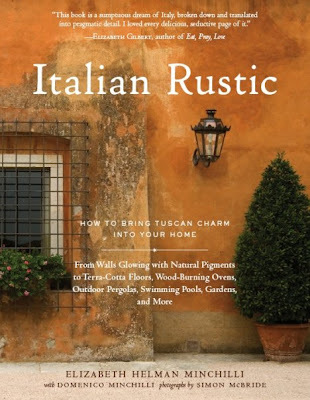 This beautiful book , by friend and neighbor, Elizabeth Minchilli, has every source you can imagine for recreating your own Italian idyl. Elizabeth's apps are the perfect last minute, no post office required, gift. 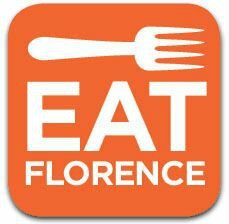 Eat Rome and Eat Florence are two of the very best Italy Apps out there. 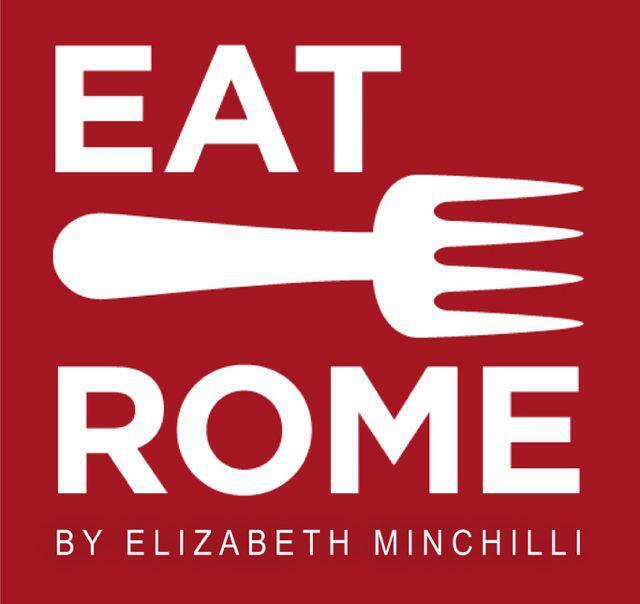 I use Eat Rome all the time. 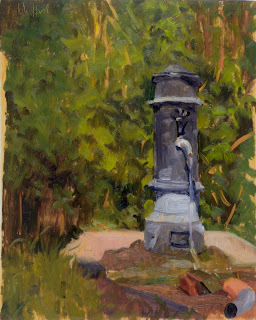 It is constantly being updated so you can be sure the newest openings are included along side the perennial favorites. 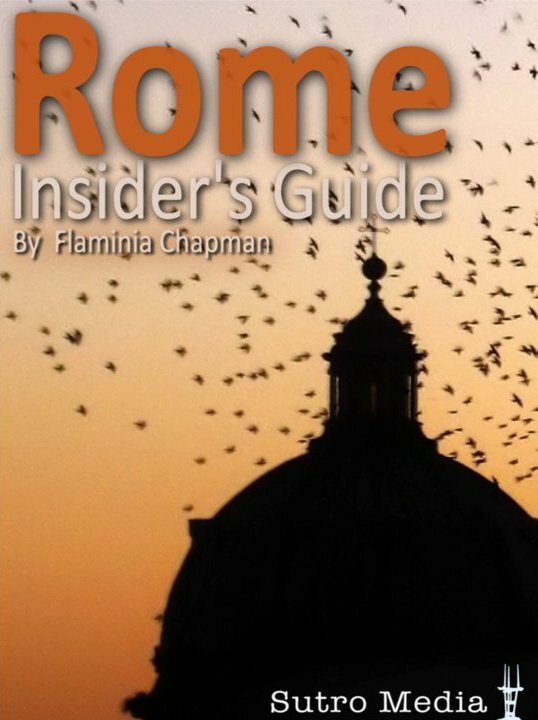 Rome Insiders Guide by Flaminia Chapman is my other go-to App pick. 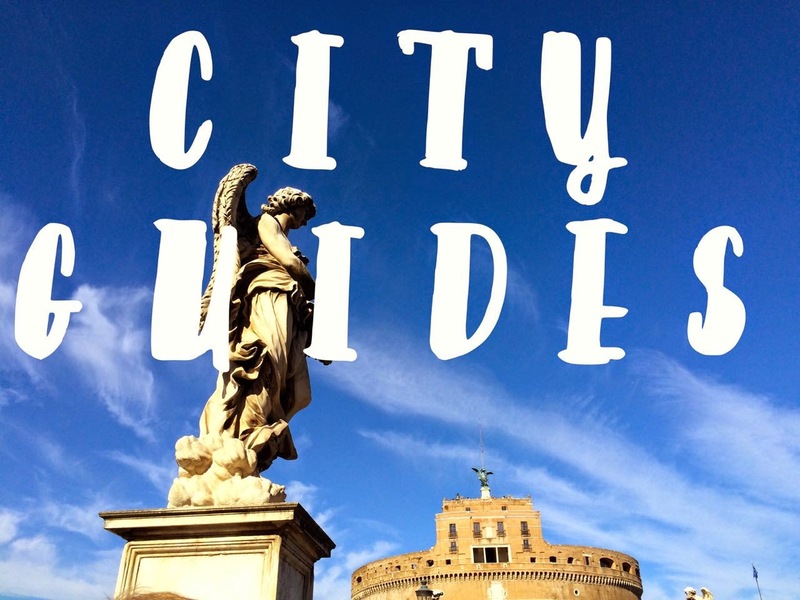 It is filled with useful neighborhood info with all of Flaminia's picks for site seeing, shopping, even where to get your nails done. 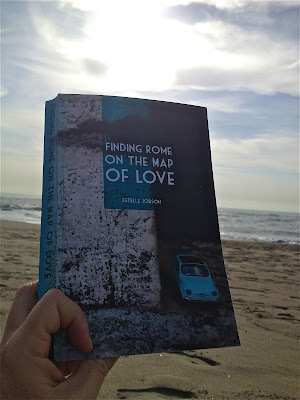 Tag along with with one of my best pals, Estelle Jobson, on her Roman adventures in her book Finding Rome on the Map of Love. 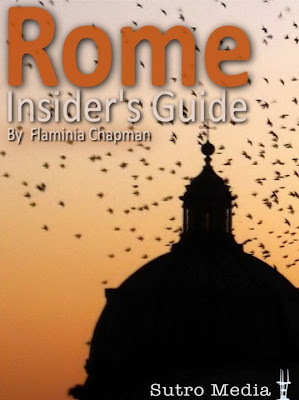 You will see inside the real Rome as experienced by a South African gal and her dashing Italian diplomat. 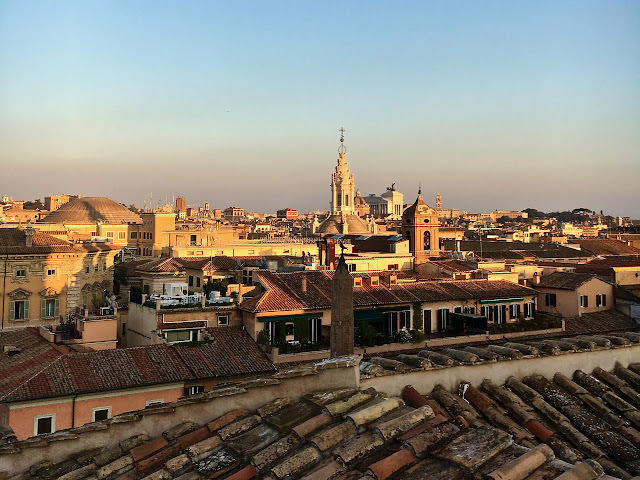 Estelle is a savvy wordsmith with a keen eye trained on the daily habits of and interactions with locals like her hairdresser, lively bar patrons and neighbors in the piazza. I have said this before, I love the way Kelly sees Rome. 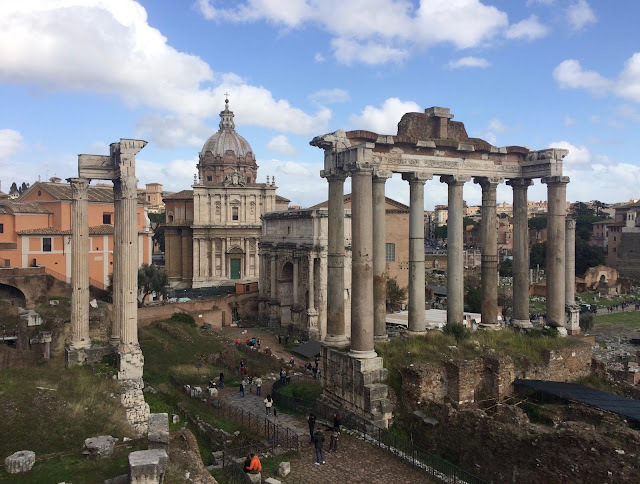 Her take on Rome's quieter scenes really gets to the heart of life in this chaotic, beautiful, eternal city. 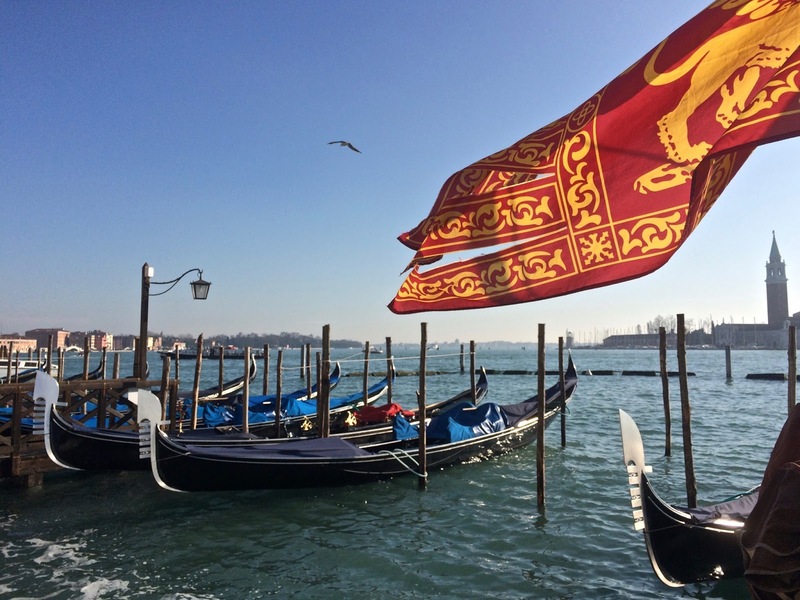 A week in an Italian villa is the next best thing to living in Italy. 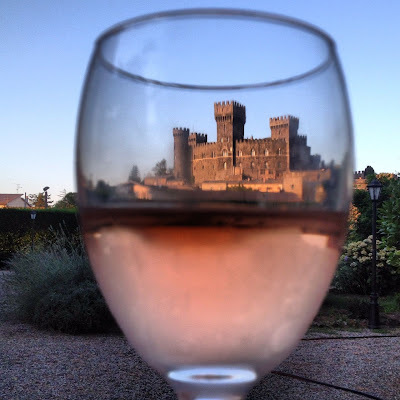 Book a week in 2013 in the beautiful, comfortable, perfectly located (on the border of Lazio,Tuscany and Umbria) Villa Torre Alfina, and you can spend an evening drinking wine with friends under a vine covered pergola gazing at a castle. 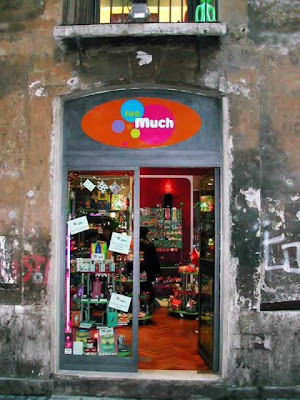 This store located just around the corner from Piazza Navona is filled with funny, hip, kitschy in the best way, gifts for everyone on your list. Glittery iPhone cases, hipster stick on mustaches, a camera lens mug, are just a few of the treasures you may find here. 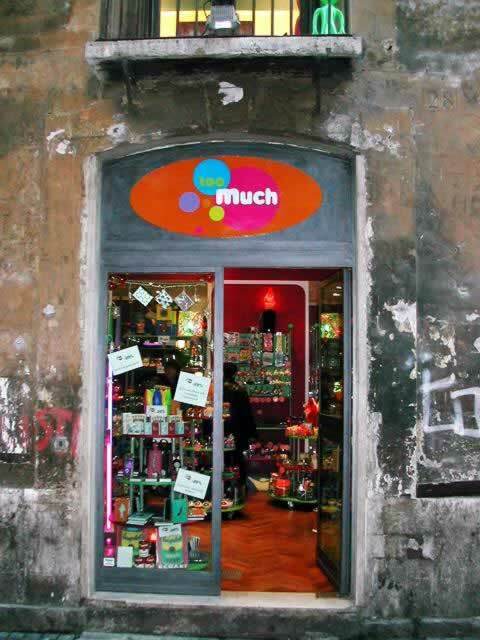 It is impossible to walk out of this store empty handed and without a smile on your face. I second Eat Rome! 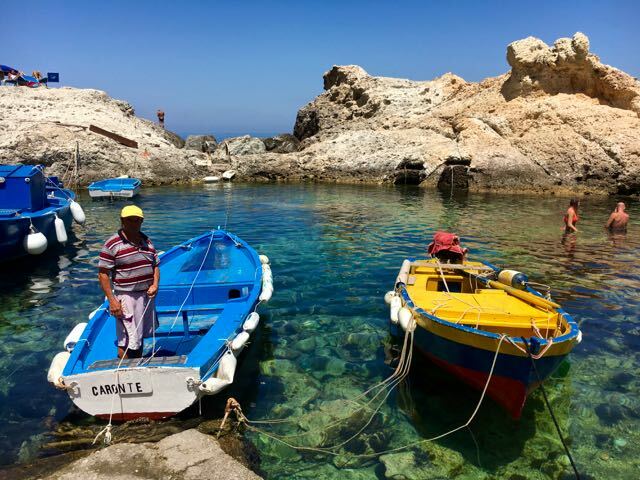 And all these suggestions have wanting to plan a trip to Italy.